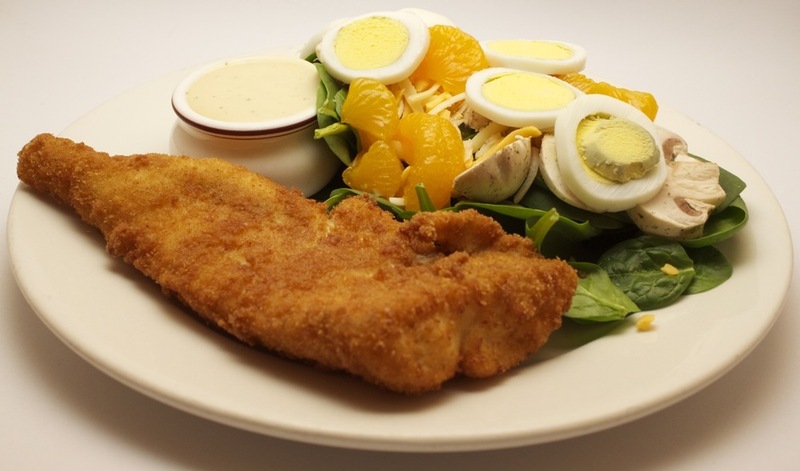 4oz of freshly cut Haddock lightly breaded and deep fried. 5oz chicken breast cut into strips and lightly breaded. 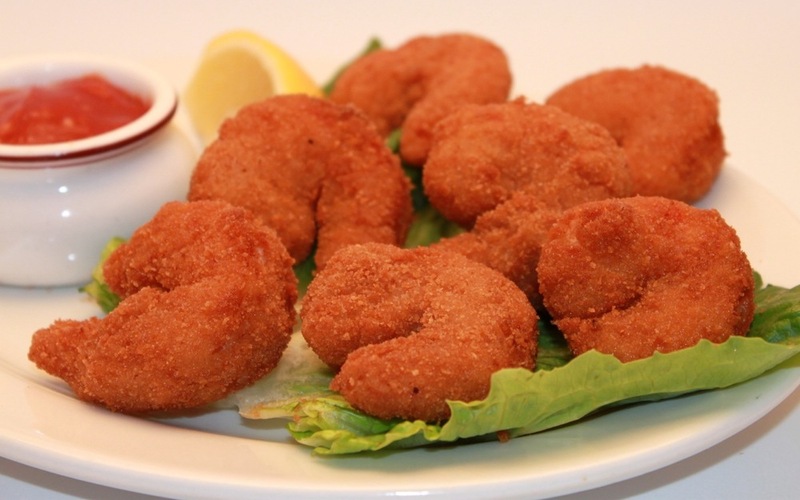 Fresh lightly breaded scallops deep fried to perfection. Fresh Mussels steamed in a mixture of butter, spices, and lemon juice. Fresh romaine lettuce lightly tossed in caesar dressing, topped with fresh parmesan cheese and real bacon bits. Fresh romaine lettuce topped with freshly cut green peppers, tomatoes, celery, cucumbers, and mushrooms, served with your choice of dressing. Fresh baby spinach leaves topped with freshly cut mushrooms, shredded cheese, mandarin oranges, sliced egg, and a side of homemade honey dijon dressing. A light milk based broth with celery, onions, potatoes, and fresh haddock. A light cream based broth with potatoes, onions, shrimp, scallops, haddock, and lobster. Fresh Phil's Haddock breaded and deep fried, served with hand cut fries and homemade coleslaw. A fresh brownie made in Phil's kitchen, warmed, with whipped cream, vanilla ice cream, chocolate sauce, with a cherry on top. A piece of or Strawberry Rhubarb pie either alone or a la mode.